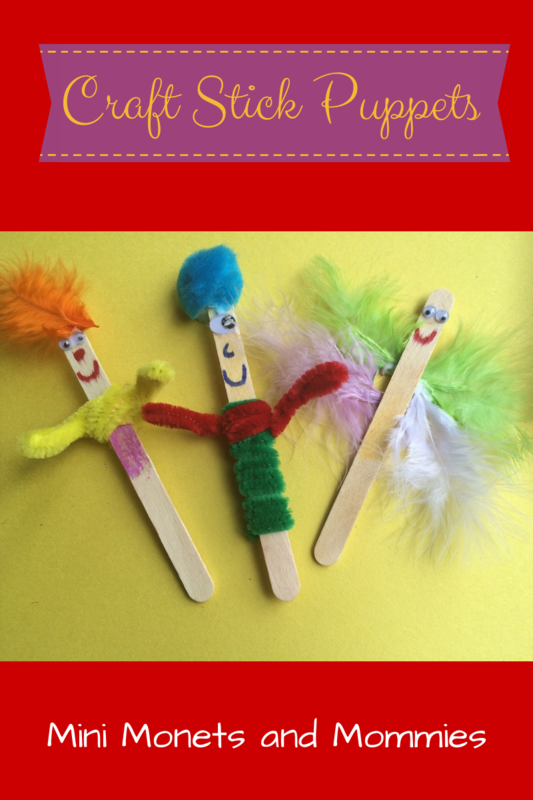 Craft stick puppet-making is one of my own personal favorite kids' art activities. That said, I don't enjoy buying brand new craft sticks. So, why not pull double duty and use popsicle sticks instead (your child also gets a yummy treat)? When my son was just learning how to talk he called popsicles “pakadays.” It was adorably cute, and years later (although, he uses the correct pronunciation now) he still adores the icy summer treats. I find leftover popsicle sticks on the family room floor, in between the couch cushions, on the window ledge, behind the TV stand and under my bed (I actually think the cat was responsible for that one – dragging it there, not eating it). What’s a girl to do with all of these random sticks hanging around? I could throw them out. Or, I could use them for a ridiculously easy (and ridiculously cute) puppet project. This kids’ puppet art activity is easy to adjust – meaning that you can make it more intricate for an older child or easier for a tiny tot. Your child can re-create her favorite character, make an animal or go with an imaginary creature (like the little guys pictured below). · Popsicle sticks- If its winter and your kids just aren’t into frozen treats (or they simply don’t like them), you can buy craft sticks at the art supply store. In my years of teaching children’s’ art programs, I always had access to a treasure trove of craft sticks. They’re the same as popsicle sticks, minus the sticky residue that’s left behind. 1. Come up with a character. Choose one that your child knows and loves (from a book, TV show or movie) or make up your own. People and animals are also fair game for this puppet-making project. 2. Dot the glue near the top of the stick. If this is tough for your child, she can dip a toothpick into a small pool of glue first. She can then dab the toothpick on the stick. 3. Press the googley eyes into the glue. 4. Draw the rest of the face with markers. 5. Embellish the craft stick. Your child can draw clothes, an animal print or a design with markers or she can glue on craft feathers (they make excellent wings for fairies or hair), pom poms (these also make great hair), fabric scraps or felt pieces. 6. Add arms. Wrap a pipe cleaner around the craft stick, looping the two ends to create arms. Make sure that the pointy ends are securely tucked in so that they don’t poke your child when she plays with the puppet. Are you looking for more creative crafts for your kids? 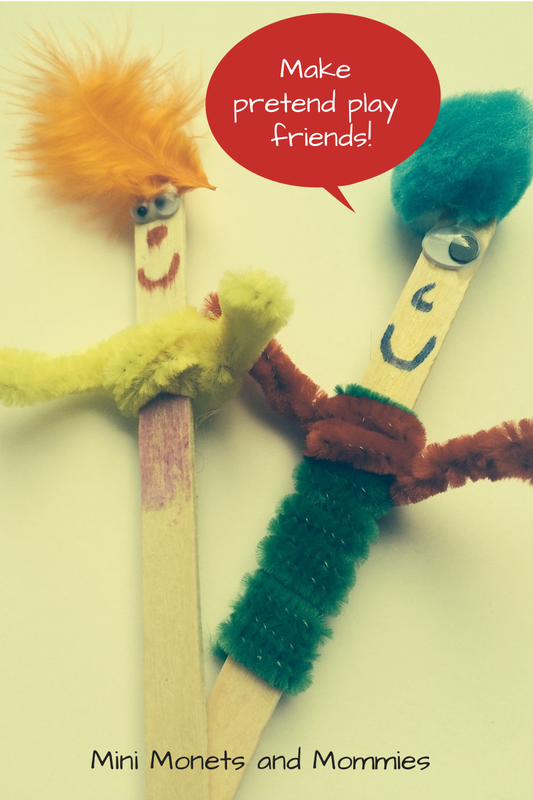 Try my plaster finger puppet art activity or check out and follow my Pinterest board! What fun! This is a great activity for all ages which is sometimes hard to find. I think all three of mine would love it. My little guy (6) would love to do this, and I actually have googly eyes! :) Thanks for sharing at the Merry Monday Linky Party! These are so creative! 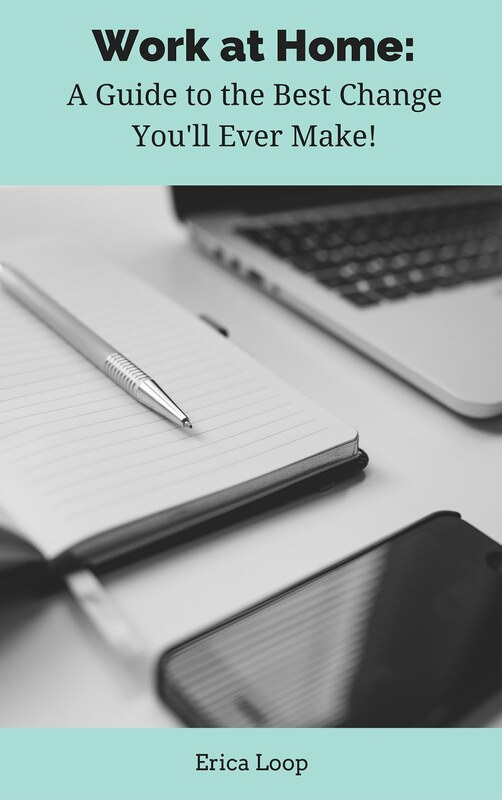 Thanks for sharing at the Thoughtful Spot Weekly Blog Hop! Thank you, and you are welcome too! I love doing art with wooden sticks. I ordered some Wooden Sticks and created so many things from it. It was a great experience for me.